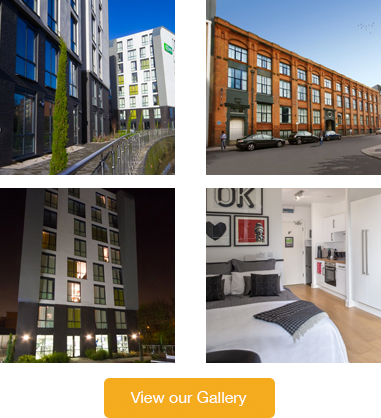 CODE are now working in partnership with Rent-A-Bike to provide an affordable long term cycle hire scheme for all our students from the on-site Sales Office at Western Road. 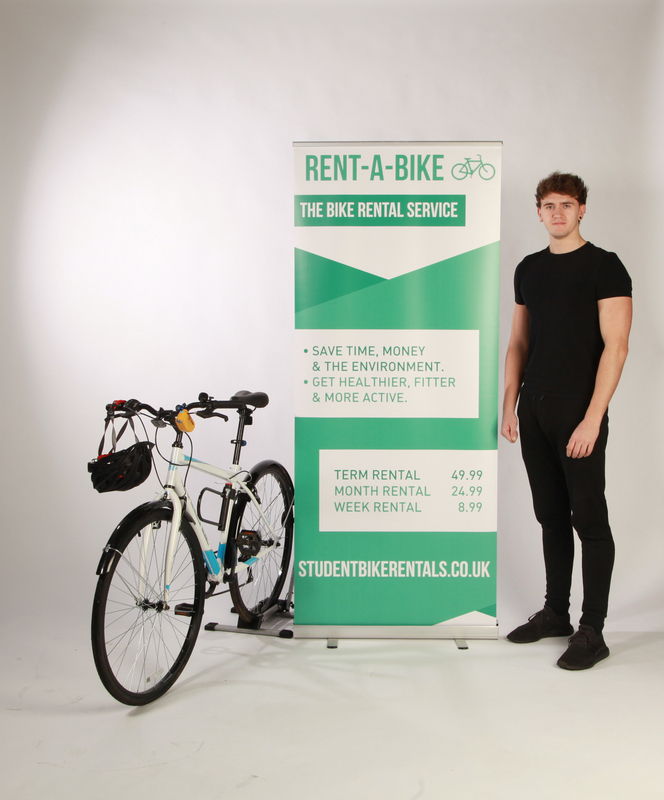 Founded by enterprising DMU students and cycling enthusiasts Nathan & Oliver, Rent-A-Bike offers students the opportunity to becoming healthier, fitter and more active through cycling. Bikes will be made available from CODE Western Road and you can meet the Rent-A-Bike team and take a test ride at our forthcoming Fitness & Wellbeing Event on 17th January.